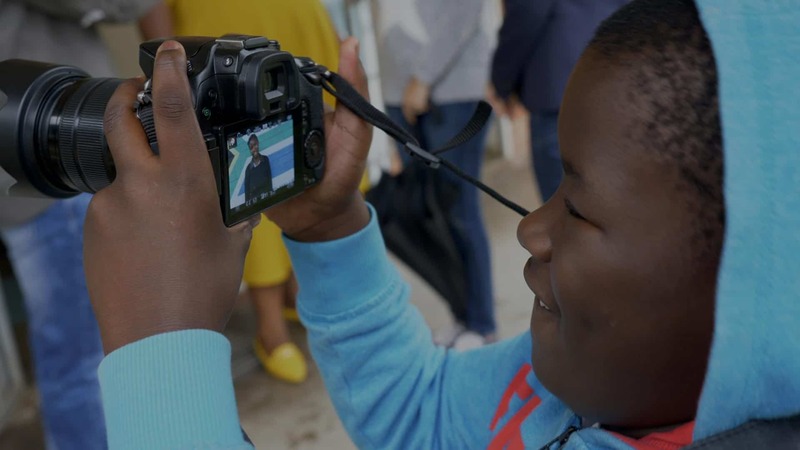 Futures is a short film directed by young deaf people from VN Naik and Fulton Schools for the Deaf, which representes the culmination of a 4 day filmmaking workshop. The group who made Futures discussed various issues that concerned their prospects, mainly in terms of hopes and fears. Two of these made the film, the fear of job interviews – a massive obstacle for deaf candidates, who often aren’t provided with an interpreter or are rejected upfront – and their hopes for family-related issues – mainly accommodations and relationships. All content © 2019 all rights reserved. Material published on these web pages was generated as part of the “Enhancing Resilient Deaf Youth in South Africa” research project funded through the Global Challenges Research Fund AHRC and MRC project reference: AH/R00580X/1 and may not be reproduced without permission. The intellectual property rests with the respective authors. This project has been approved by the University of Manchester Research Ethics Committee (Ref: 2018-3797-5411) and the Human Research Ethics Committee (Education), University of the Witwatersrand, Johannesburg.